My youngest daughter was in graduate school working on her Masters of Social Work degree about five years ago. She called me up and asked for help with an assignment. “I remember one time when you were little, not much over two. You had a dry washcloth from the laundry and I was sitting on the floor after dinner. You ran over to me waving the wash cloth and you said ‘I’m going to make you clean!’ and started wiping my face. The next morning I got a call from my wife. My daughter had been in an accident. While waiting in her car behind a school bus, she was hit by a drunken driver who came over a hill at 50 miles an hour. He never hit his brakes. His Chevy Tahoe ended up under the back of the school bus. 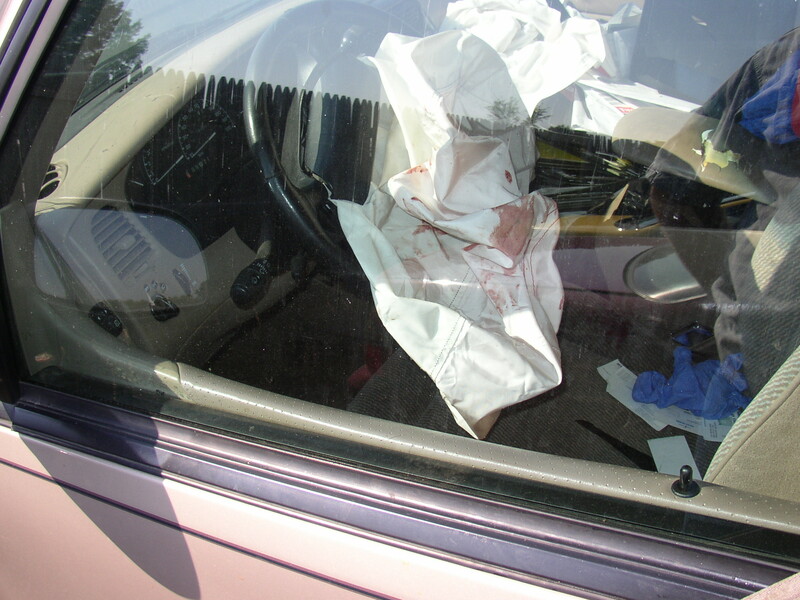 It was 8:00 am, his blood alcohol percentage was .21, and he didn’t remember later that he had hit a car. Six students, the bus driver and the driver of the Tahoe were injured. 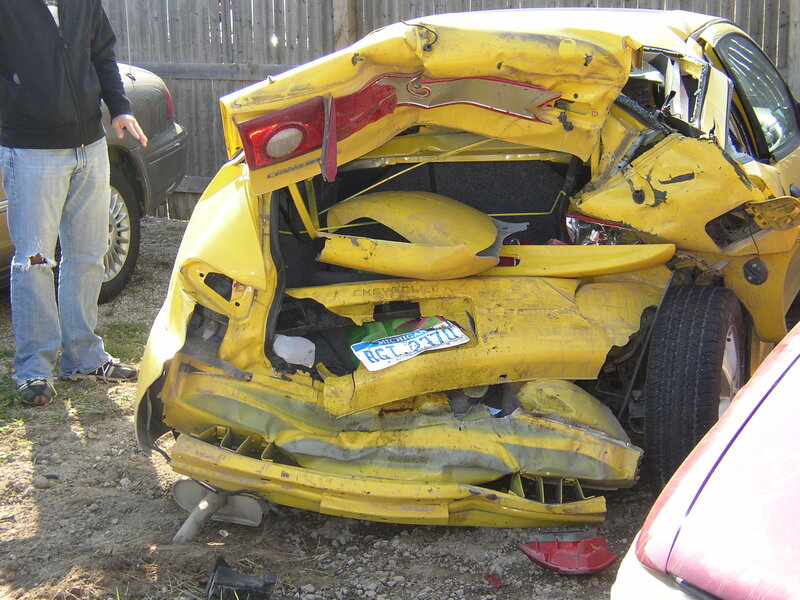 My daughter ended up with only a totaled car and a few bruises. She had missed being killed by a tenth of a second by flooring her car to the left into the oncoming lane, which was empty. If she had gone right she would have hit several children and their grandparents waiting for the bus. I drove the 40 miles to where my daughter lived. I picked her up and we drove around looking for her car, as we weren’t clear on where it had been towed. When we found it, I realized how close I had come to losing her; the entire car behind the front seat was crushed. The driver was a former high school, college Big Ten, and Canadian Football League player. Alcohol had cost him his job, his home and marriage. 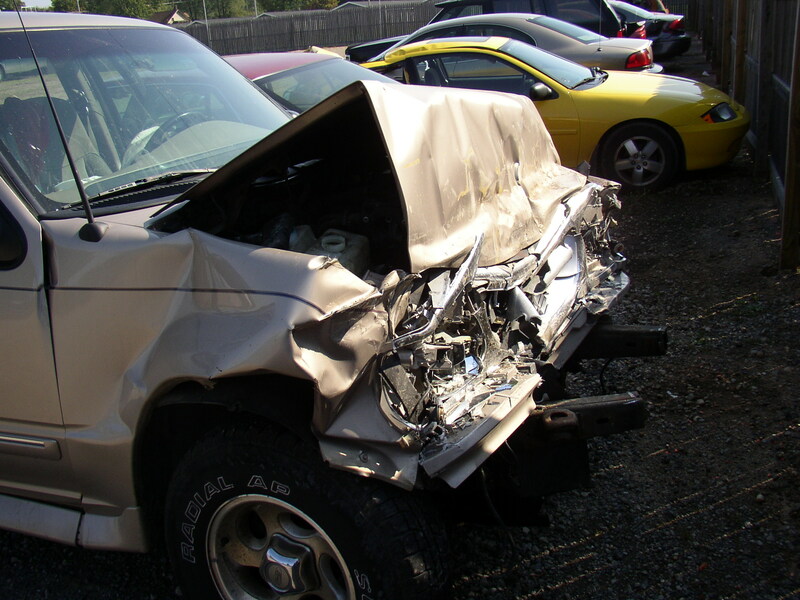 When I went to the yard to get my daughter’s belongings out of her car, I looked in his totaled Tahoe. It looked like he had been living in it. The judge ruled he had to spend three weekends in jail, attend three 12-step meetings per week, and pay about $4,000 in restitution. My daughter seemed begrudgingly accepting of the verdict. A couple of weeks ago my daughter was cleaning out the trunk of her car. She had bought it with the insurance money from her totaled car five years earlier. In the back was a newspaper from five years before with an article about the crash and sentencing. She looked it over. Her husband walked up. The driver had quite a few mishaps the last five years. With a blood alcohol percentage of .36 he assaulted a man and called him a racial slur. The man, who was three-quarters his size, but twenty years younger, beat him almost to death. He was in jail frequently for not paying child support. The day my daughter found the newspaper in her trunk, he got drunk in a bar in Ohio and left at noon without paying his bill. The staff called the police, who put him in jail for disorderly conduct, petty theft and obstructing official business. At 11:00 pm that night it was found he had died in his cell.